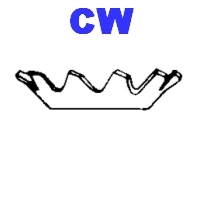 Toothed Countersunk(CW) - Pintech Industry Company Ltd.
Parts specification Brochure refer to download files please. 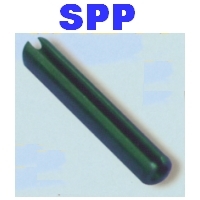 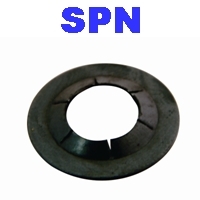 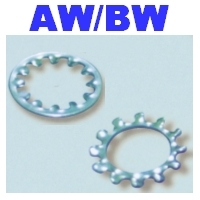 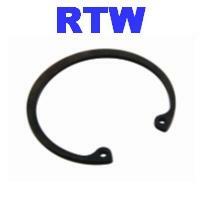 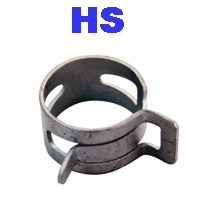 All kind of wave washers for general use or for bearing use, and curried washers, disk spring washers. 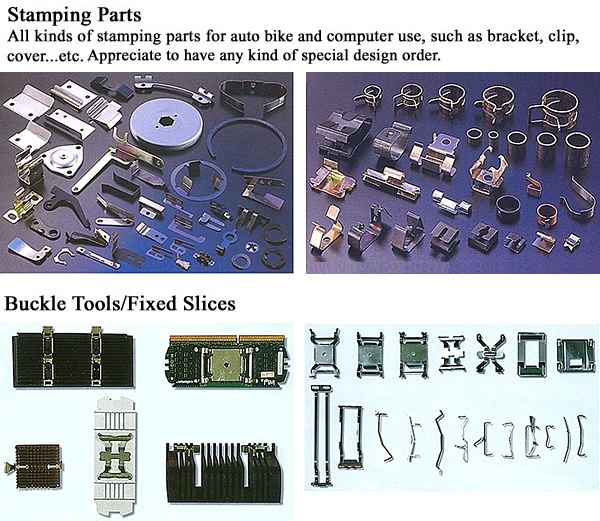 All products had full level stock, both in metric size and inch size can real time supply.